Societies and corporate days are welcome Monday to Friday and after 1pm at weekends, subject to availability. We offer a wide range of packages which can be tailored to suit you. We are conveniently located near Bristol Airport. Our most popular package is coffee on arrival, 18 holes and a one course meal at £31.00pp Monday to Friday. If you are wishing to play on a Saturday or Sunday the package prices will be based on the weekend rates. 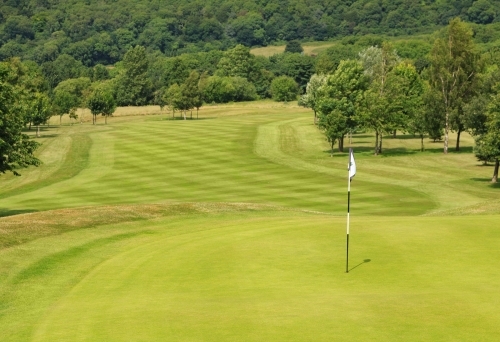 Tall Pines is the ideal venue for either a society or corporate golf day in Bristol. For more information please fill in the form below or telephone the Pro Shop on 01275 472076.